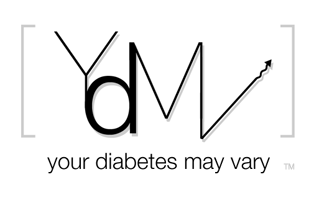 Your Diabetes May Vary: Little Help? One of my fellow diabetes blog friends needs your two bits. For anyone still wondering about that blogger summit this kind of thing is the biggest outcome. We know eachother well enough to reach out fir eachothers help. That is a good thing. wouldn't do. I'd also like to hear from more mates and parents to get their views on what they wish someone had told them in the beginning. Could you possibly post some sort of info request for me on your uber-blogs? And of course I would greatly value your personal thoughts and insights as well. Looks cool (if I were a 10-year old!) and I'm glad they got approval to offer it here. Maybe someone else can cut a deal with Sony's PSP? !